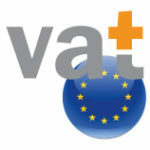 For companies operating across the European Union (EU), amavat® understandings there may be a requirement to register their business with a VAT number in another EU country. 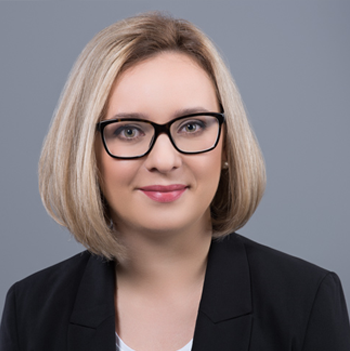 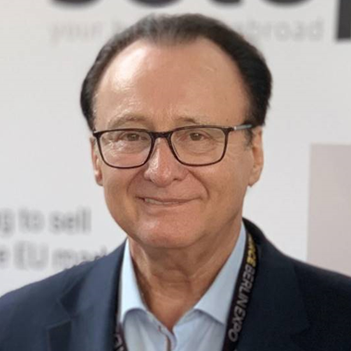 The requirements for this vary from country to country, but are based on the EU’s VAT Directive, which should be implemented into local legislation by each Member State. 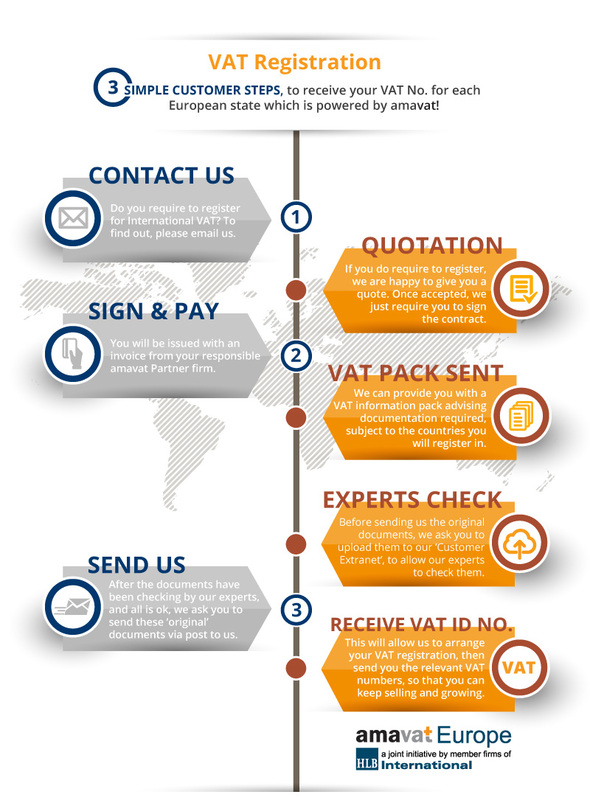 Below we have created a diagram showing how amavat® can provide a one-stop-shop for all your VAT requirements.